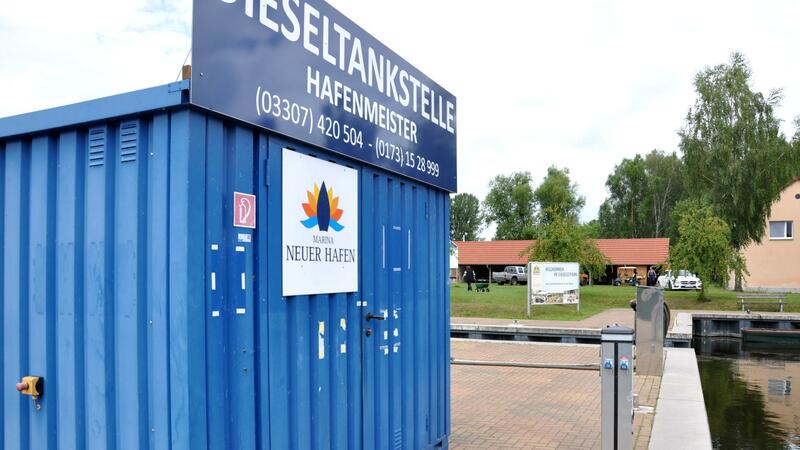 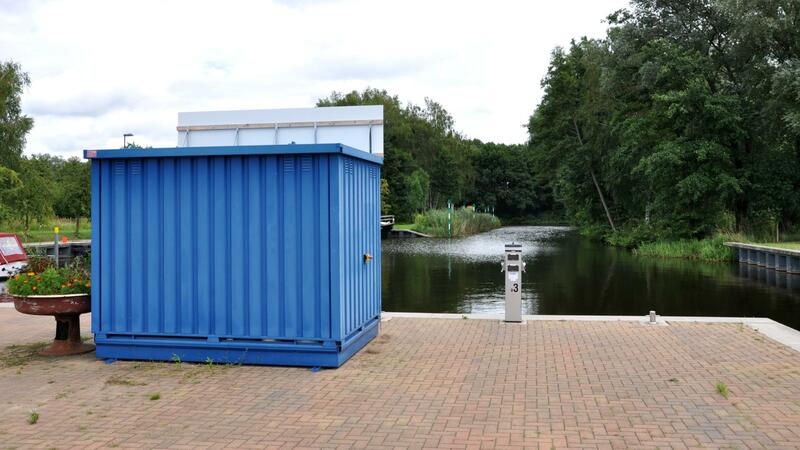 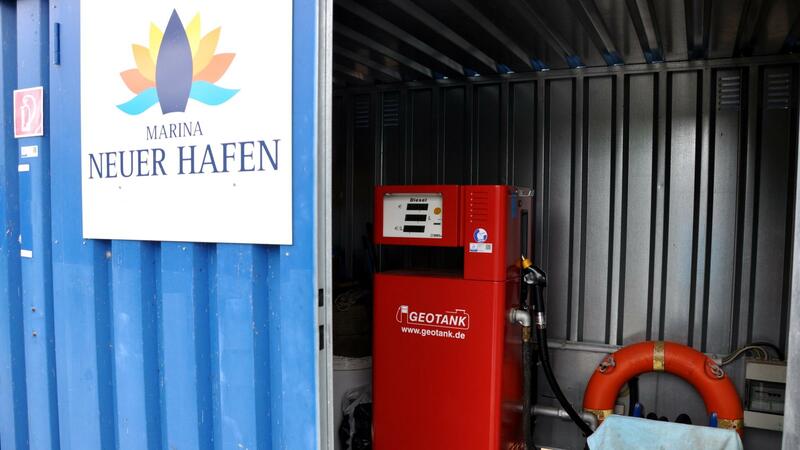 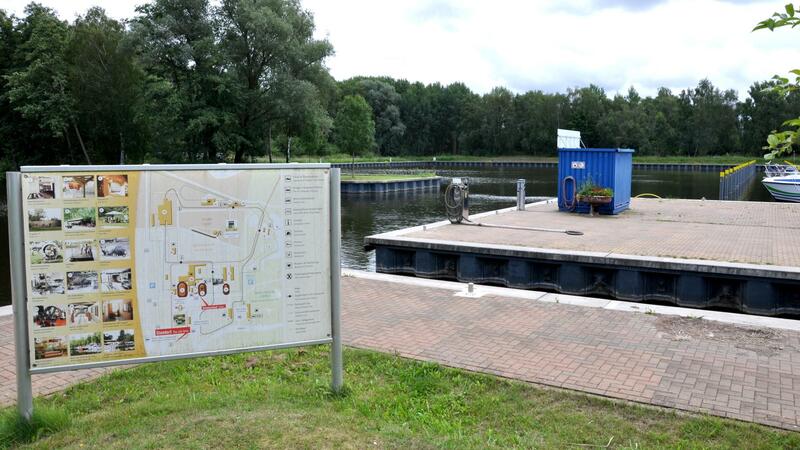 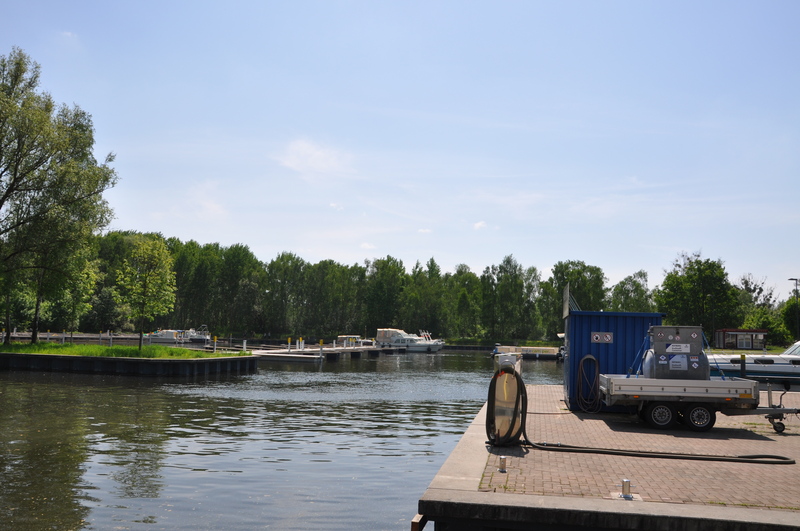 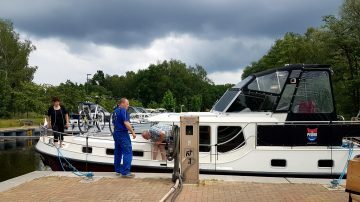 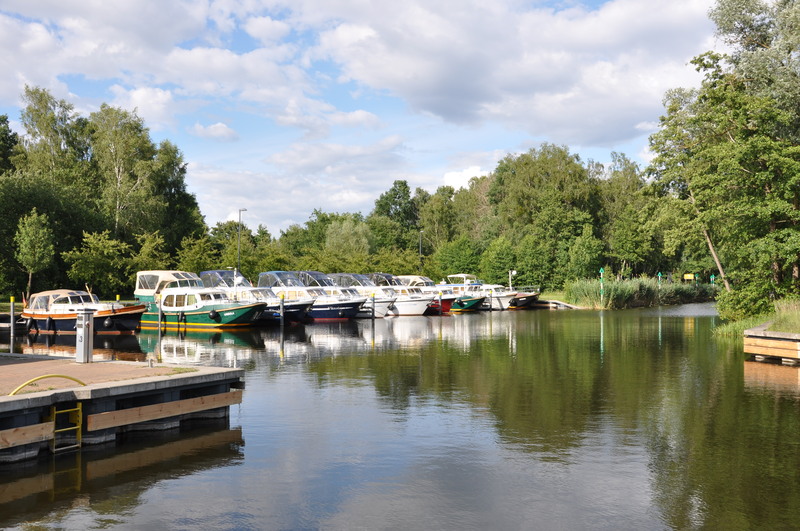 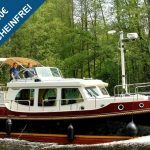 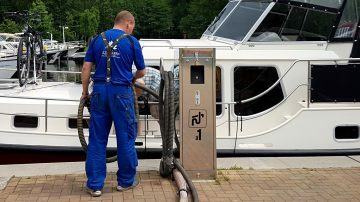 Our boat petrol station (Diesel+Super) at “Neuer Hafen” (new port) in Mildenberg is very easy to reach and, due to the generous space there, even newbies will have no problem turning the boat. 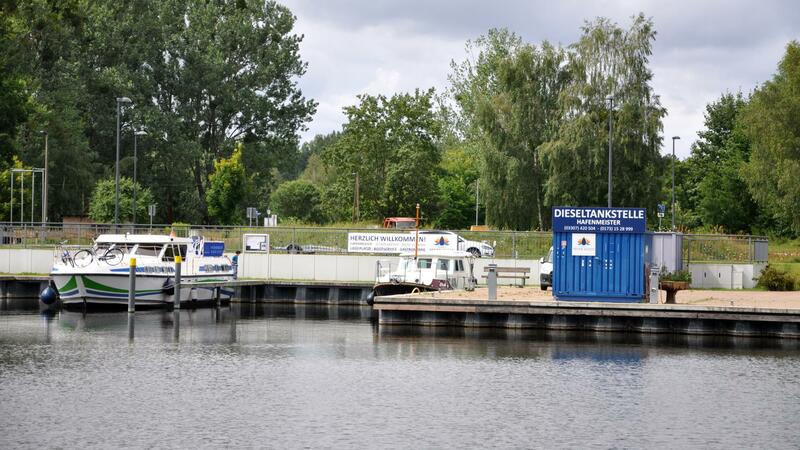 We assist you in disposing of waste and waste water. 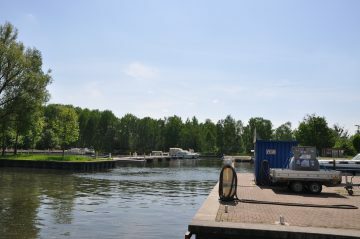 In addition to attractive prices that we offer, we also accept debit card/credit card – payment.